Visit with us at an upcoming tradeshow or event. Our experts are coming to industry events near you so you can personally experience an easier way to connect with trading partners. Bring Your Questions. Our Experts are Here. Tradeshows, conferences and networking events are an easy way for you to talk with our experts and experience our innovative technology. Discover how easy your day can become and meet the people behind our full-service EDI offerings. 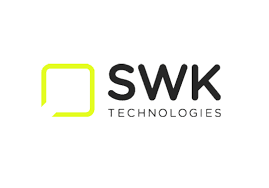 Growing weary of your EDI provider or just want someone else to take care of the calls and tasks needed to onboard or comply with trading partners? Talk with our experts who can do it all for you. Simplifying your day is our goal. We minimize your keystrokes so you can manage orders in seconds. Stop by and see it. Connect to your partners and systems. Integrating with your trading network and 200+ OMS, ERP, and IMS systems is what we do. Tell us about your initiatives. SPS has a pre-built solution that streamlines electronic order transaction integration with your existing Celerant system. Join us at the Celerant client conference and learn more about our EDI solutions. SPS is a proud Platinum sponsor of this year’s conference. This Microsoft Dynamics 365 Business Central event is designed to help organizations serving the SMB market. Stop by our booth to learn more about our EDI solutions. SPS is proud to be a Silver Sponsor at this year’s summit. 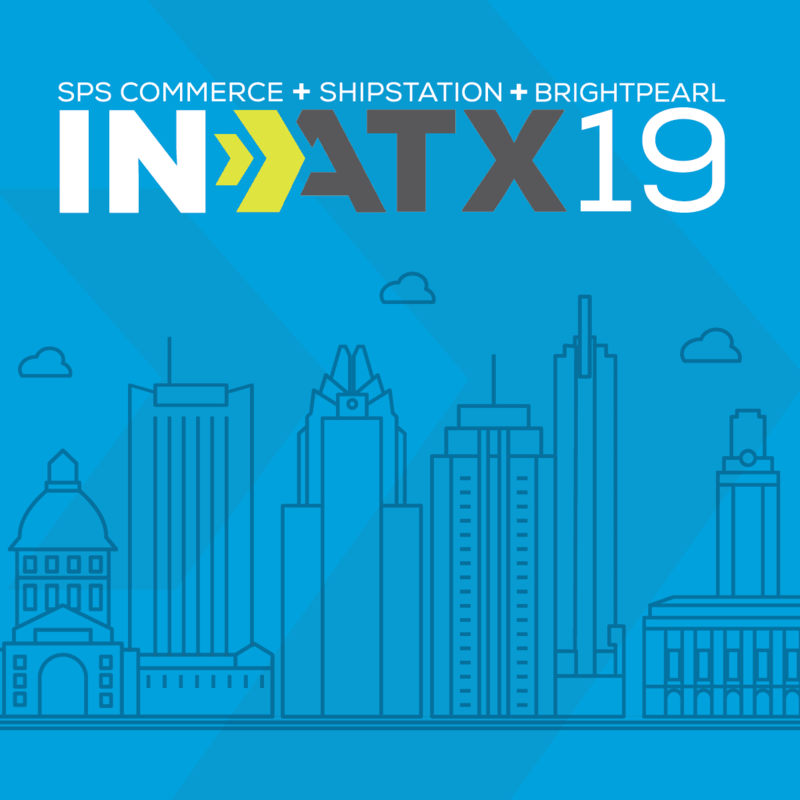 SPS Commerce, ShipStation & Brightpearl are taking over Dumont’s Down Low in downtown Austin for an exclusive happy hour with a select group of local retailers, brands, and 3PLs. Join us for this unforgettable evening. 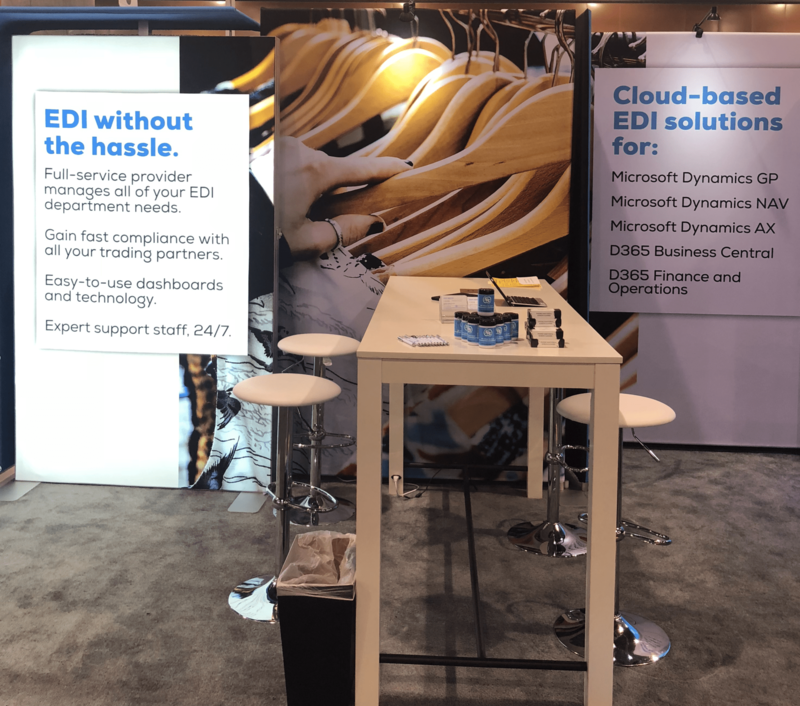 Come stop by our booth and learn the latest technology trends and specific tips for how to get the most from your ERP, CRM, cloud, and business intelligence solutions. 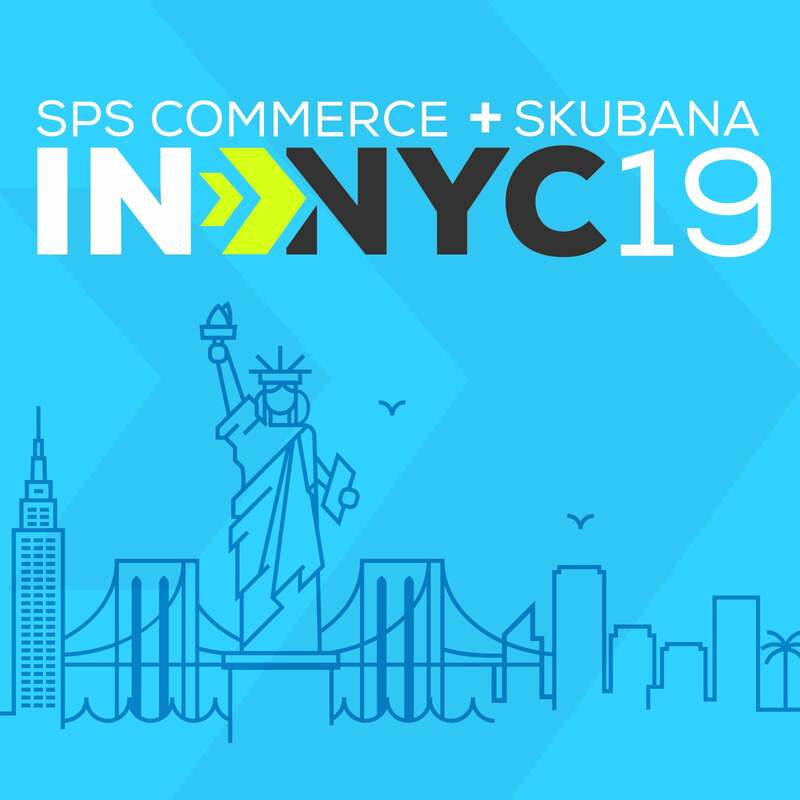 Join SPS Commerce & Skubana for happy hour as we take over Cafe Hugo at Hotel Hugo in SoHo for amazing drinks, food that foodies rave about, and engaging conversations on how to build better trading partnerships. 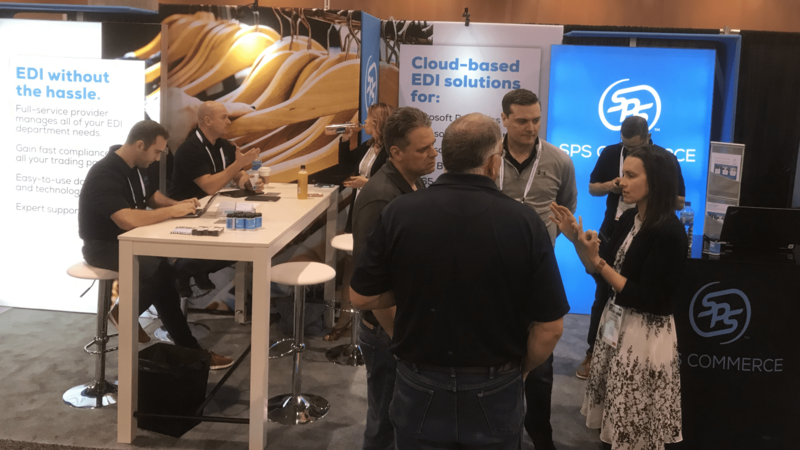 Stop by our booth to learn how SPS delivers the human expertise, processes and innovative technologies you need to grow your business. This is the can’t-miss annual event for users of the Microsoft Business Applications platform, including Dynamics 365, AX, CRM, and NAV. SPS is a proud Platinum Sponsor of this year’s summit. The focus of this year’s event is on using and expanding the capabilities of SAP Business One. SPS is a proud Platinum sponsor of this year’s conference. 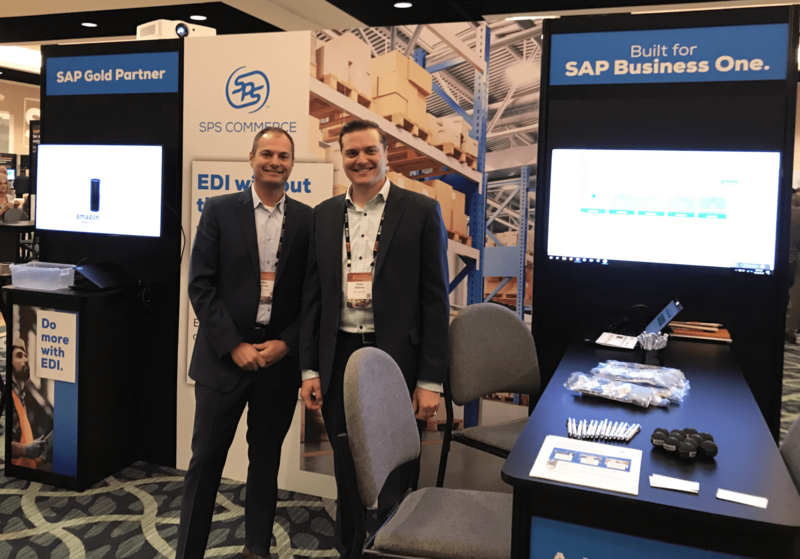 Stop by our booth to learn how our cloud-based Fulfillment EDI for NetSuite delivers faster implementations, enhanced reliability and lower total cost of ownership than outdated EDI software. Join us to learn about our EDI for Intuit QuickBooks solution and how it automates operations as well as eliminating error-prone manual processes. Schedule a quick 5-minute product tour today.